Full Golf Course Viiew, 6BR villa for sale !! 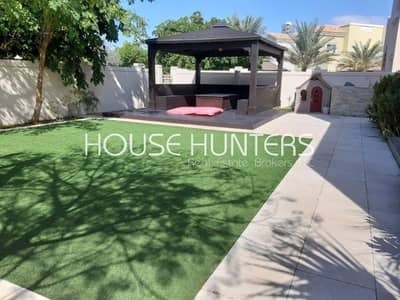 Looking to rent a villa in Dubai Sports City instead? Dubai Sports City is a sustainable community complete with amazing amenities and premium facilities. People who want to invest somewhere should keep buying property in Dubai on their priority list. 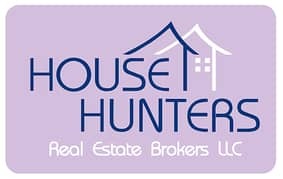 The rates are always on the rise due to high demand. It is designed keeping in mind five major sports venues and quite a few sports academies. 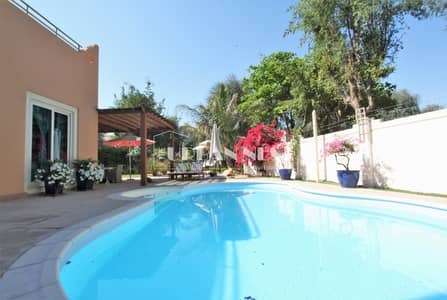 It also has a residential side, which consists of apartments, townhouses and villas for rent and sale. Dubai Sports City houses three residential projects which are; the Gallery Villas, The Canal Residence, and The Victory Heights. When it comes to buying property, Dubai Sports City is an example of trendy yet comfortable designs. Dubai Sports City is most famous for its luxurious villas when it comes to residential development in Dubai. Furthermore, Dubai Sports City has a wide variety of different villas to suit everyone’s choice. 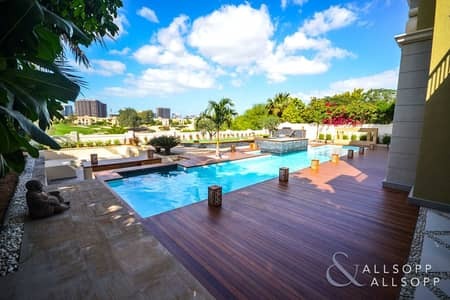 You can find 3, 4, 5, and 6-bedroom villas with personal swimming pools; that’s a luxury, especially in a warm country like UAE. 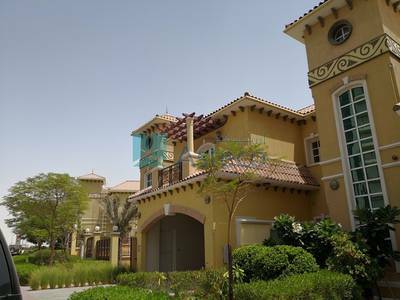 The 3-bedroom villas for sale in Dubai Sports City are available from 2,400 sq. ft to 3,000 sq. ft. The 4-bedroom villas in Dubai Sports City are available from 2,500 sq. ft to 3,500 sq. ft. While the 5-bedroom villas and 6-bedroom villas in Dubai Sports City have a range of 3,500 sq. ft to 6,500 sq. ft. Dubai Sports City Villas for sale are all planned to aesthetically lie between lush landscapes. 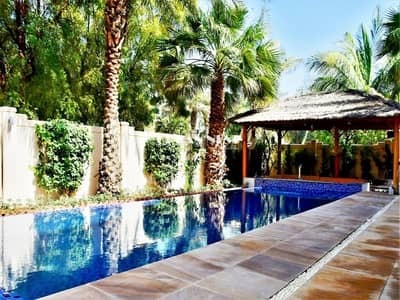 The most popular type of villas in Dubai are 3 or 4-bedroom villas. Villas for sale in Dubai Sports City are perfect because this is the only locality in Dubai where prices do not drop due to high demand. 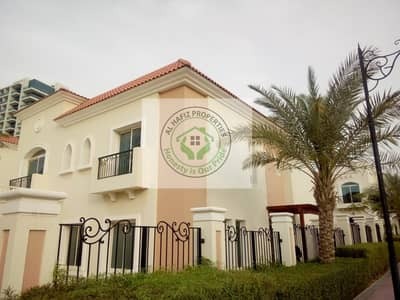 The 3-bedroom villas for sale in Dubai Sports City cost AED 2,200,000 to AED 2,350,000 while 4-bedroom villas are available for AED 2,200,000, and rates can go up to AED 8,100,000. 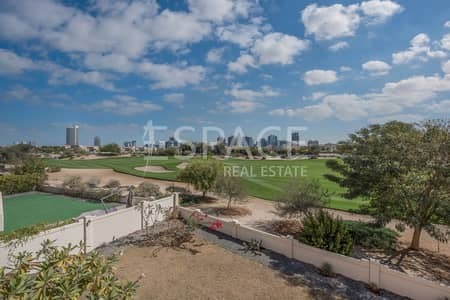 Properties for sale in Dubai Sports City also include bigger Villas. The 5 and 6-bedroom villas are a little higher in cost than of course smaller villas. The 5-bedroom villa ranges from AED 3,500,000 to AED 14,500,000. 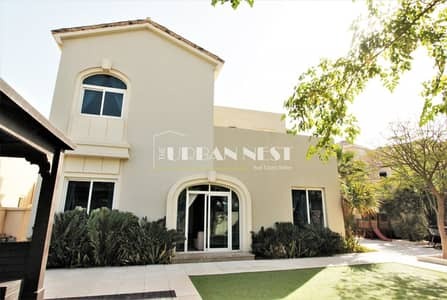 While 6-bedroom villas are available for AED 6,300,000 to AED 17,000,000. Dubai Sport City is developed to be a dedicated hub for sports activities on a global level. It’s one of the major attractions for tourists, investors and anybody who loves to be a part of great sports events. 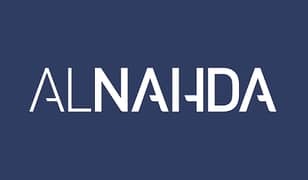 The location also makes it an in-demand locality along with its world-class, cutting-edge facilities, and of course the variety of options to invest in real estate. The obvious focus on sports tells clearly that this calm locality has more fitness options than trendy bars. However, food lovers can satisfy their taste buds with trendy eateries like Greek Gem, Reddy Roast, etc. One of the few attractions of Dubai Sports City is its location. Dubai Sports City is stationed on Mohammed Bin Zayed road which makes it very easy to commute in and out of the area. It’s also a very convenient location for people who have careers in sports, with so many sports coaching clubs for children to be groomed. Living in Dubai Sports City gives you a great opportunity to stay fit without much hassle. The buildings are secure and offer safe accommodation for residents. 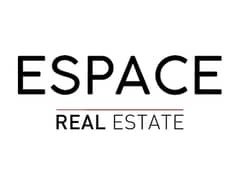 The place is equipped with supermarkets such as Spinneys, while Dubai Sports City also has multiple school choices for instance, Gems Bradenton preparatory academy etc. 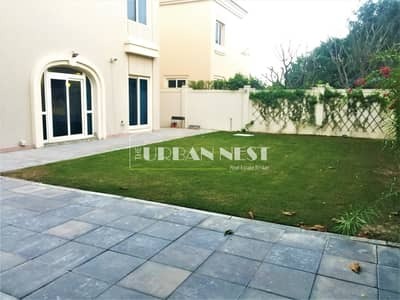 Nearby places also include Tilal Al Ghaf Villas and Jumeirah Village Triangle. 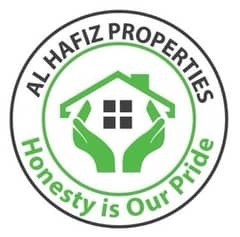 I am looking for Villas for sale in Dubai Sports City, Dubai, UAE. Please let me know about any suitable properties you have. Thank you.